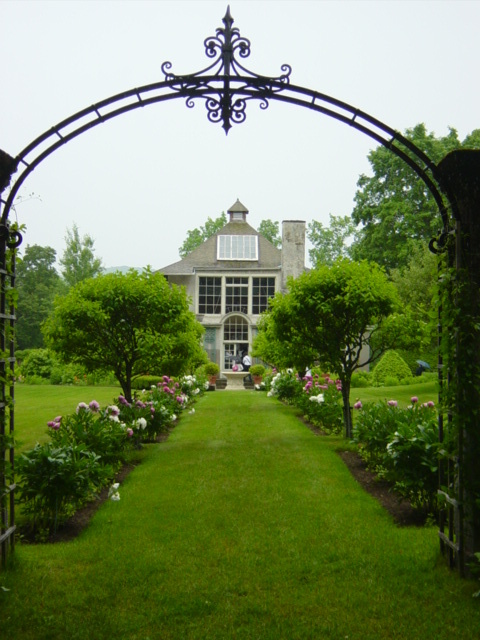 One of the most impressive web sites dedicated to classical architecture is GrandTradition. What makes this remarkably deep site all the more impressive is that it is the work of one person, Greg Shue. Greg is an ICA&CA Fellow and an associate at Robert A.M. Stern Architects. I am especially fond of the "Image Gallery" section of his site. There are so many good photos (and more all the time) that you can lose an afternoon browsing through them. 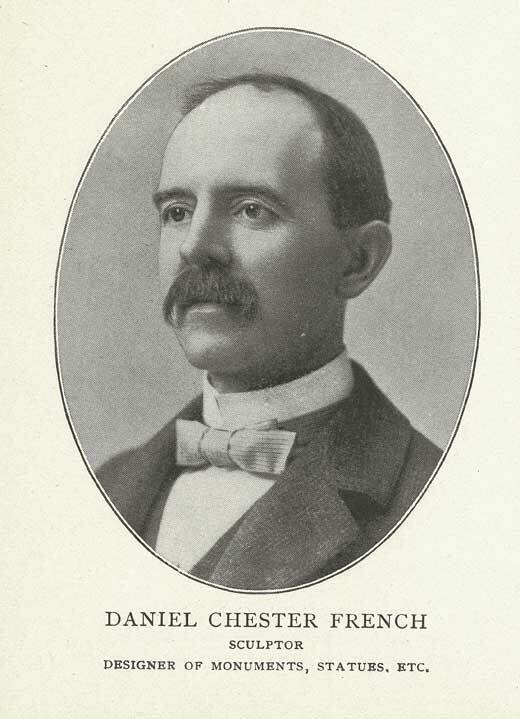 Chesterwood, the artist Daniel Chester French's house and studio, was a highlight. 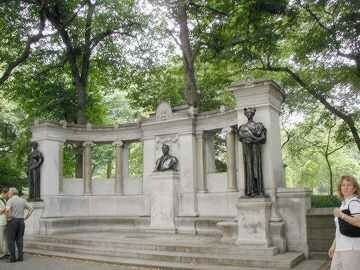 As a sculptor contemporary with St. Gaudens and Stanford White he deserves more exposure. The entire contents of the house have been preserved and it is really a picture into the period and the life of an artist. It reminded that designing a house is actually a lifetime endeavor that goes beyond the act of an architect putting pencil to paper. French's works, indeed, adorn America. Does everyone know that some people claim that Lincoln's hands in French's sculpture seem to form the signs for the letters A and L? French did a sculpture of Gallaudet and apparently picked up some sign language. Charles, you say "some people claim." This should be verifiable, no? If so, it's really fascinating. Thanks. Sure, it's impossible to glean the intention (conscious or otherwise) of the sculptor, but the execution is far removed from even marginally correct letter formation. 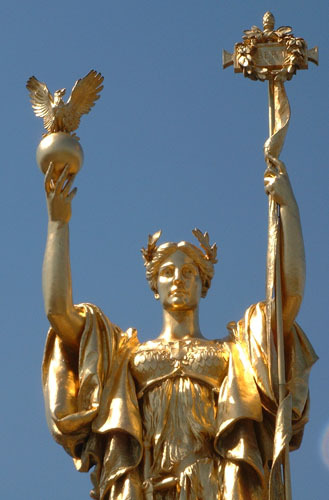 Looking at the sculpture, the hand on the right could (could) be interpreted as forming a rudimentary letter "A," but the hand on the left is not even vaguely close to the correct formation of the letter "L."
Thank yu for these wonderful links; with all the terrible current events of the last week images of classical calm and harmony were most welcome. I noticed a small inconsistency on the Met's page you linked to, a portrait (and history of it) of Stokes's. It says the couple was married in 1895 and received the painting as a wedding gift, and then proceeds with the history of painting their portrait by Sargent, dating the first seatings the artist did in 1897; 2 years after the wedding? 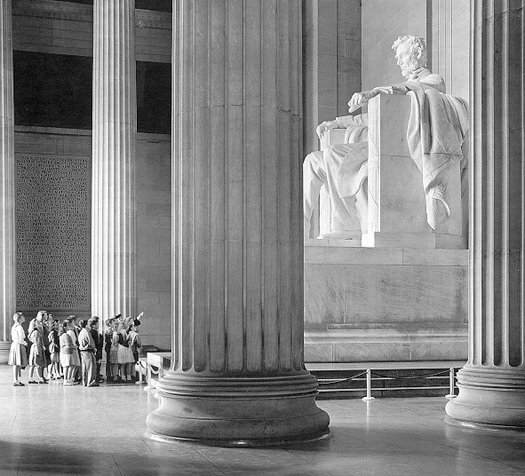 Does anyone know what happened to D.C. French's original "clay" model of the Lincoln Statue? I know there were several bronze versions made but what about the original? The clay model was apparently destroyed. Two plaster castings were made. One was heavily damaged in a fire and is at Chesterwood, I believe. The second is in private hands and is in perfect condition.